LOVIN' ENGLISH Speak like a native! Do you know the English names for all of the animals pictured above? 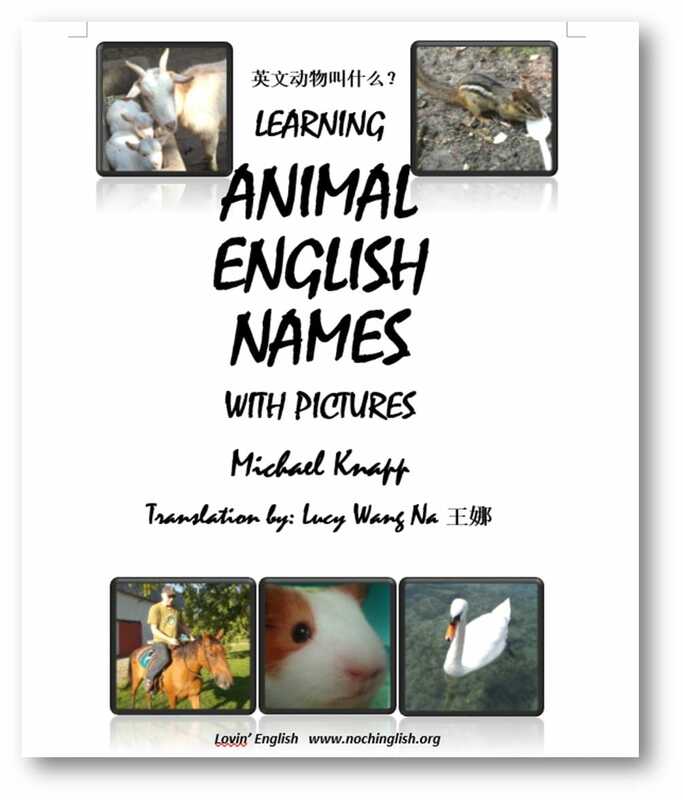 If not, then you must look at the Animal English Names book pictured on the far right, even if you are not a child! ﻿Click here﻿ for this free book. Merry Christmas & Happy New Year! 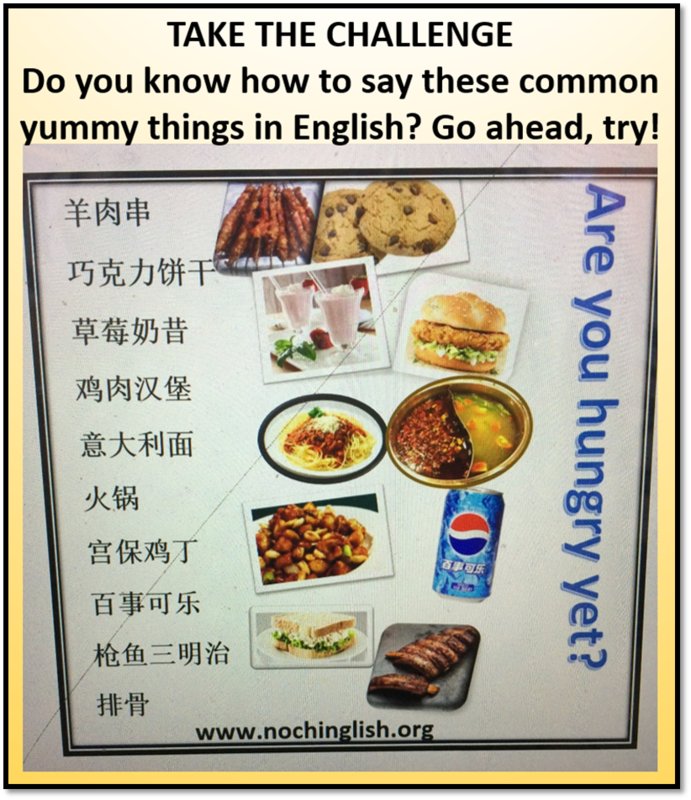 LOVIN' ENGLISH/NO CHINGLISH: HELPING CHINESE LEARNERS IMPROVE ENGLISH AND CROSS-CULTURAL COMMUNICATION SKILLS - FAST! EFFECTIVE! So, relax and browse the pages of this site to find all kinds of helpful resources! 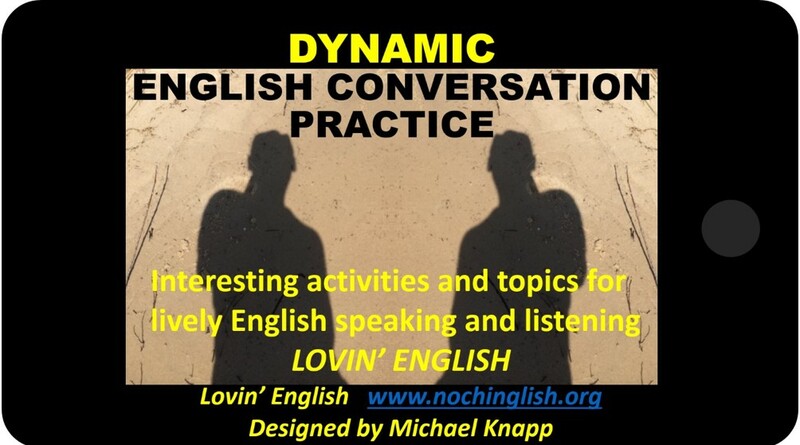 LOVIN' ENGLISH is not an English class and it is not a site trying to get your money. 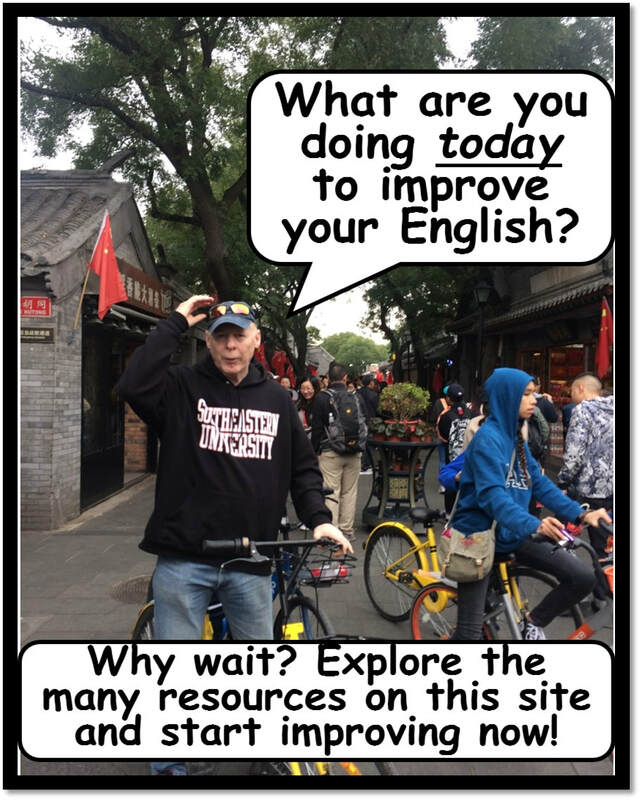 Lovin' English (AKA Nochinglish) is a free website devoted to providing you with the best resources for improving your English communication skills. So, relax and explore these articles, links, and other resources! 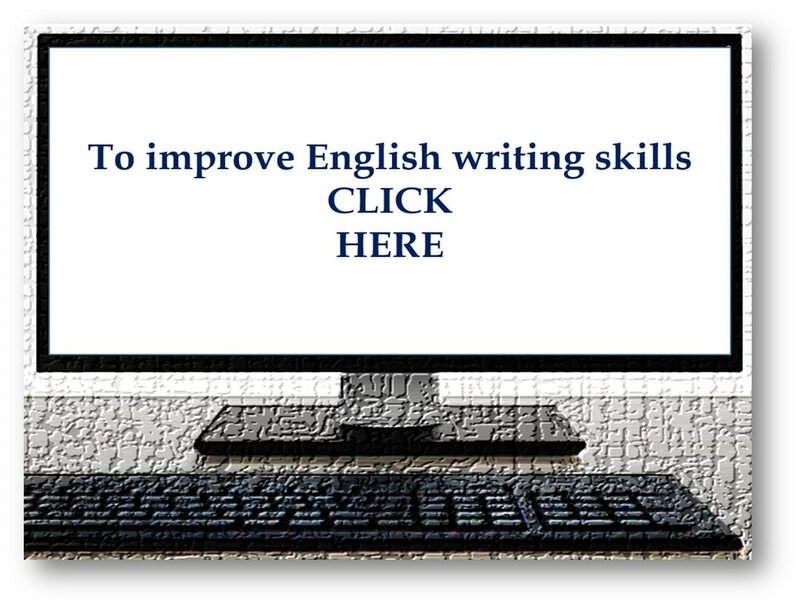 Find the resources that best meet your English needs and expect your English skills to improve! WANT TO IMPROVE YOUR ENGLISH LISTENING SKILLS BEFORE THE END OF 2017? Watching English movies is a popular way to practice English listening, and two of the most popular movies are Batman vs. Superman: Dawn of Justice and Star Wars VII. You can also practice English reading by checking out the Batman vs. Superman official website and the ﻿official website for Star Wars﻿. How many of these Star Wars characters do you know, in English? 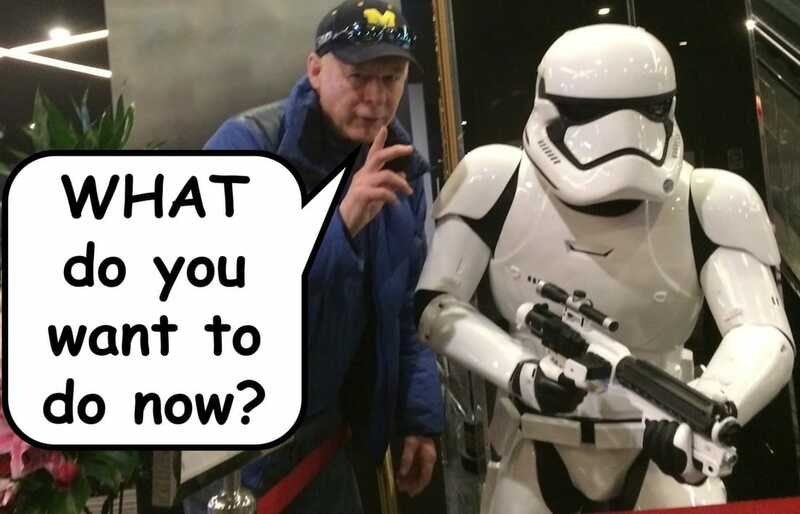 Find these, and other Star Wars characters, with pictures, at the Star Wars Data Bank. 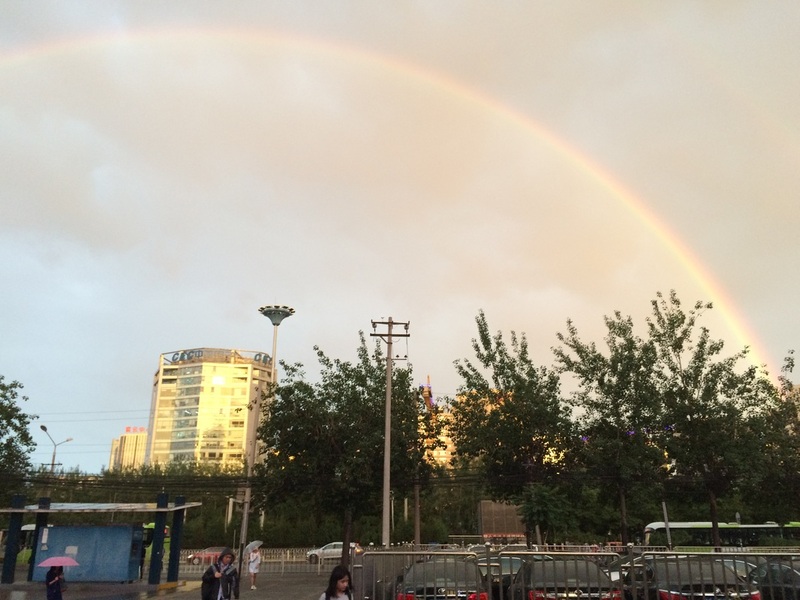 The official English website of the Beijing government is eBeijing. 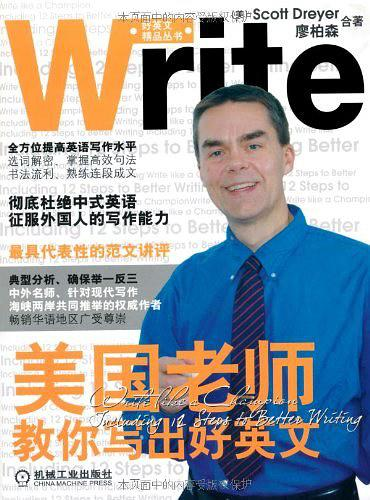 You can practice your English reading by enjoying articles in Michael's blog on this website. 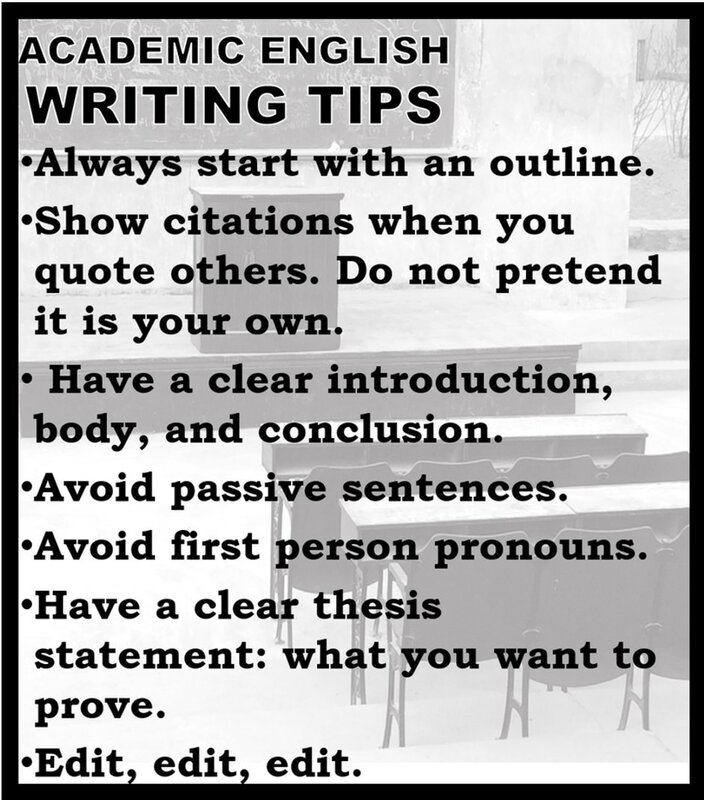 To find these English articles, click here. 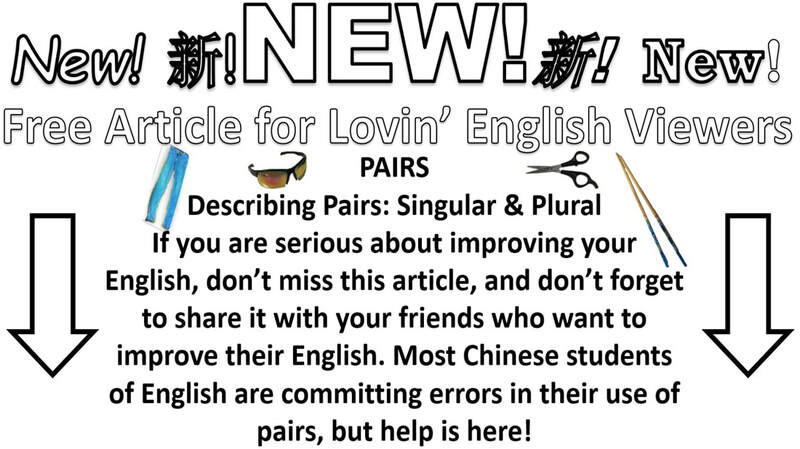 If you look up at the top right corer of this page you will find that Lovin' English has a new page for parents and kids. 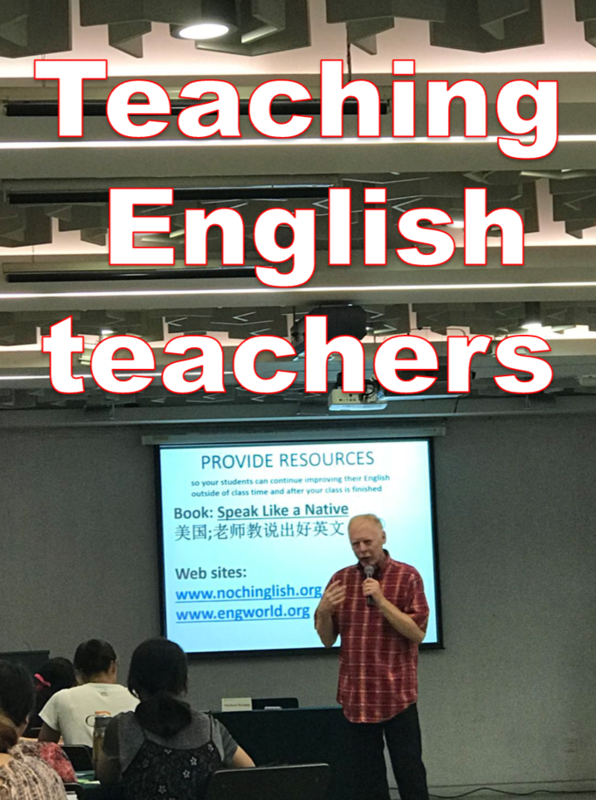 If you are a parent wanting your child to improve his or her English, or if you are a child, be sure to check out this page. 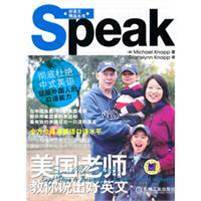 Or, if you are not a kid, but you would like to practice kid's level English, this page will be a benefit to you too. Click here to go directly to the Parents & Kids page. Hi, I'm Michael, your host here at Lovin' English. Welcome to this site. Sit down, make yourself comfortable, and enjoy the articles, links, and other resources for improving your English. Explore all of the pages until you find the resources that are just right for your English needs. New resources are always being added, so after you finish exploring everything that is here today, don't forget to check back in a few weeks, or days, for something new. 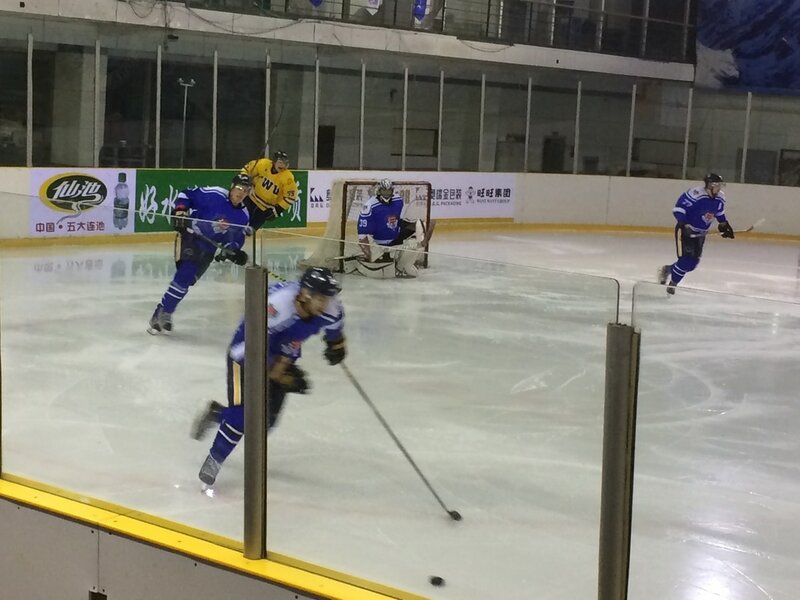 Ice skating fun in Beijing attracts people from all over the world. 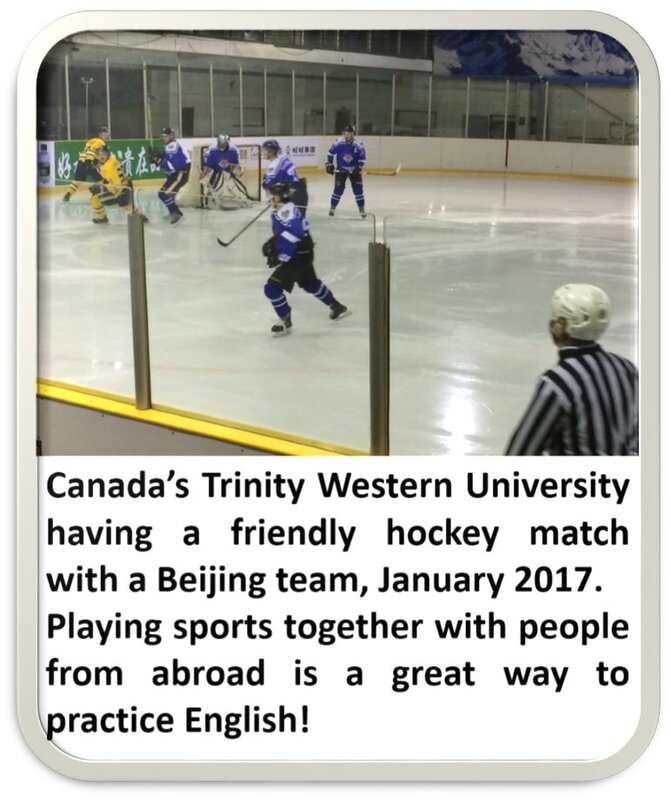 If you are looking for a chance to communicate with international people, go skating or enjoy other outdoor activities in China that attract people from around the world. 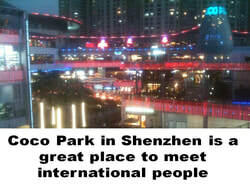 Most of China's cities have international schools where classes are taught in English. 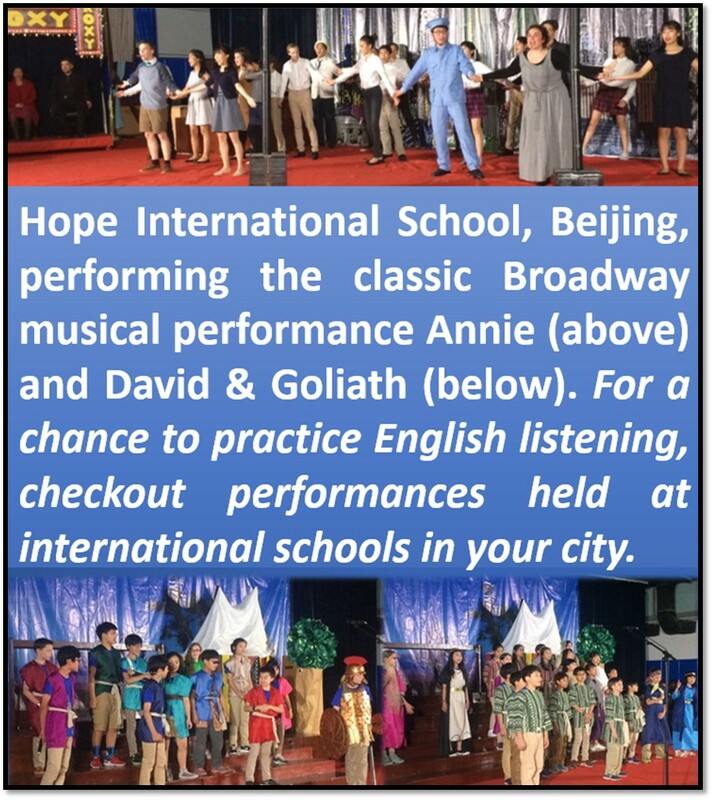 Even if you cannot afford to study in these schools, most of them have performances that are open to the public, like the one at Hope International School in Beijing (pictured above). 1. How many people did you speak to in English today? 2. How much time did you spend reading English today? 3. Did you write anything in English today? 4. How much time did you spend listening to English today? YOU ARE ON THE WRONG ROAD. 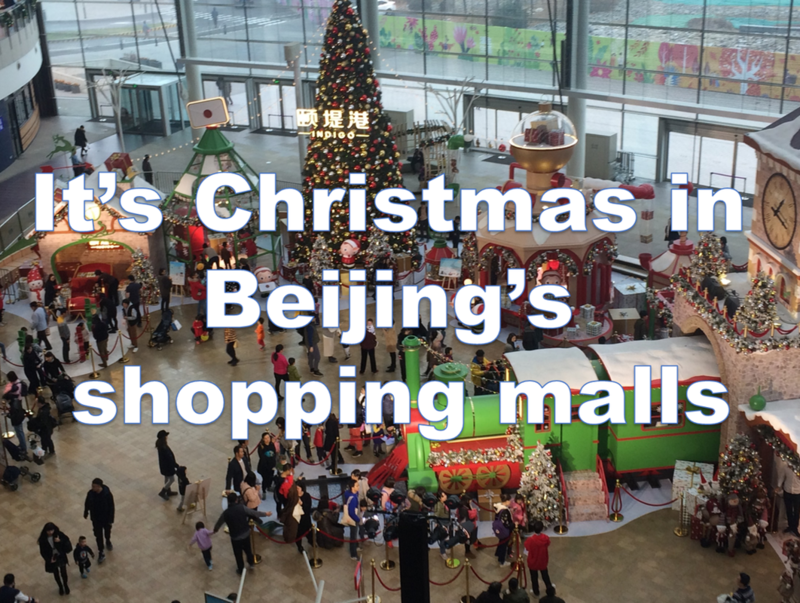 Christmas is a popular holiday, even in China. 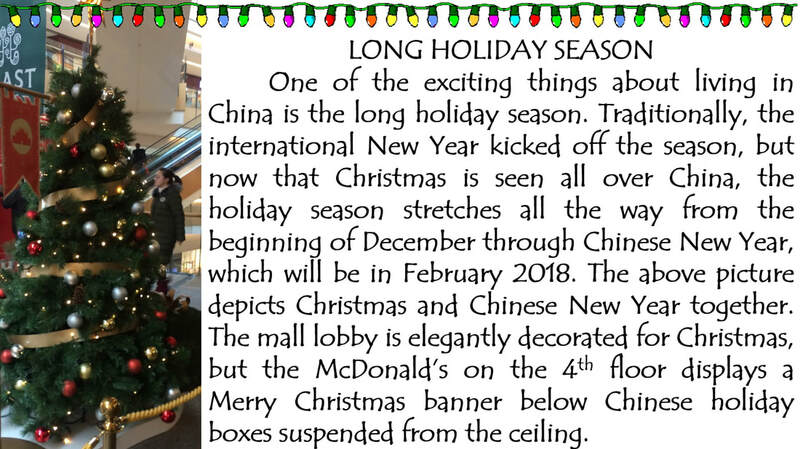 This means China has the longest holiday season in the world, from December, when we see Christmas trees everywhere, through New Years Day, and all the way to Chinese New Year/Spring Festival! If you don't know the English words for the yummy food below, click here for the answer key. 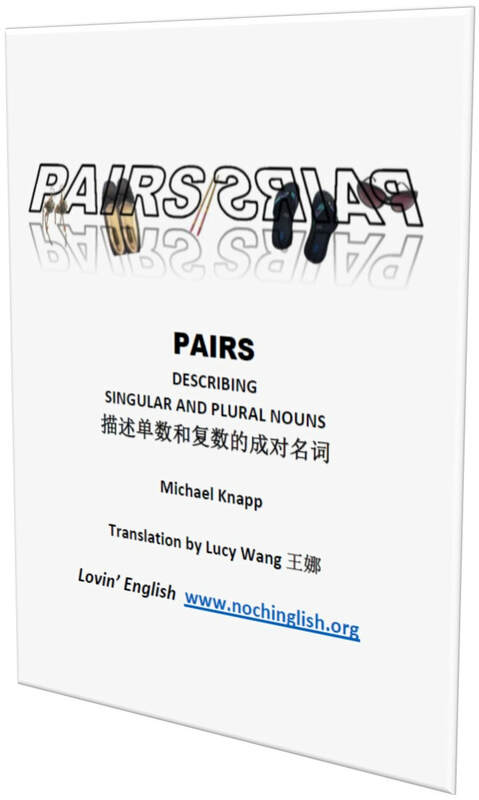 To view the PAIRS article, click the image above. A great way to learn English words for animals is to practice in a zoo. This is a great activity for spring and fall, but some days are not suitable for outdoor activities. 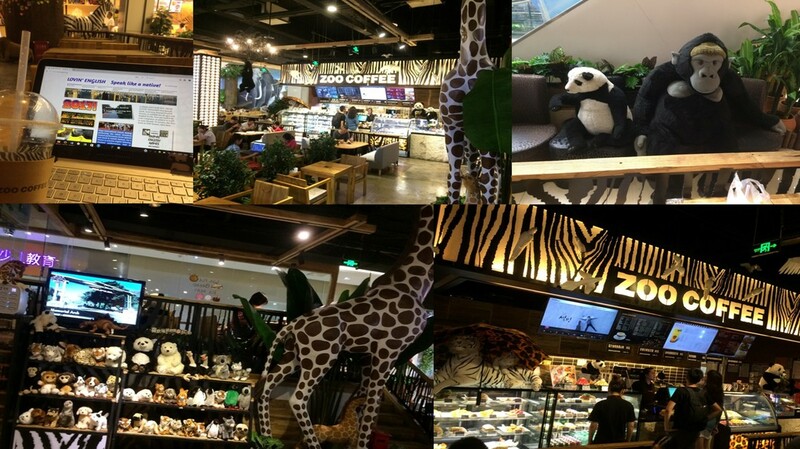 Another way to practice English animal names is to visit a Zoo Coffee shop, located in most of China's major cities. 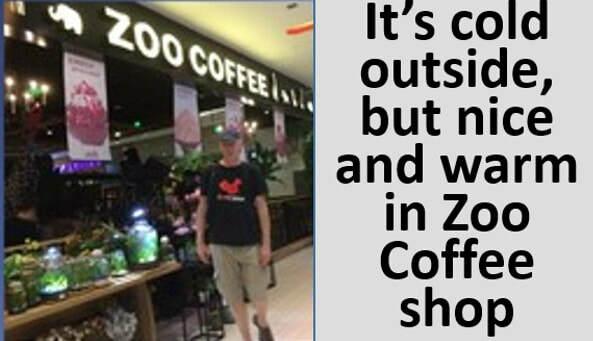 Zoo Coffee's environment is a great escape from whatever is outside, and a chance to practice reading a bilingual menu! Animals are sitting and standing all over the coffee shop (don't worry, they aren't real). Next time you visit Zoo Coffee, see if you know the English words for all of the animals you see. 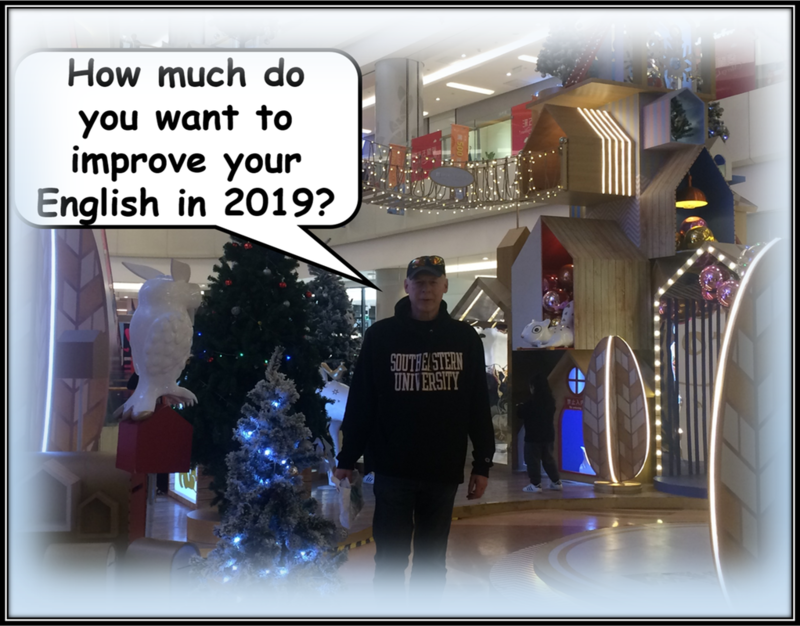 What do you want your English level to be like at the end of 2018? You now have less than 250 days to reach that goal. Start today, taking daily steps toward that goal. Explore the many links on this site to find ways to keep improving. I want to improve English listening. 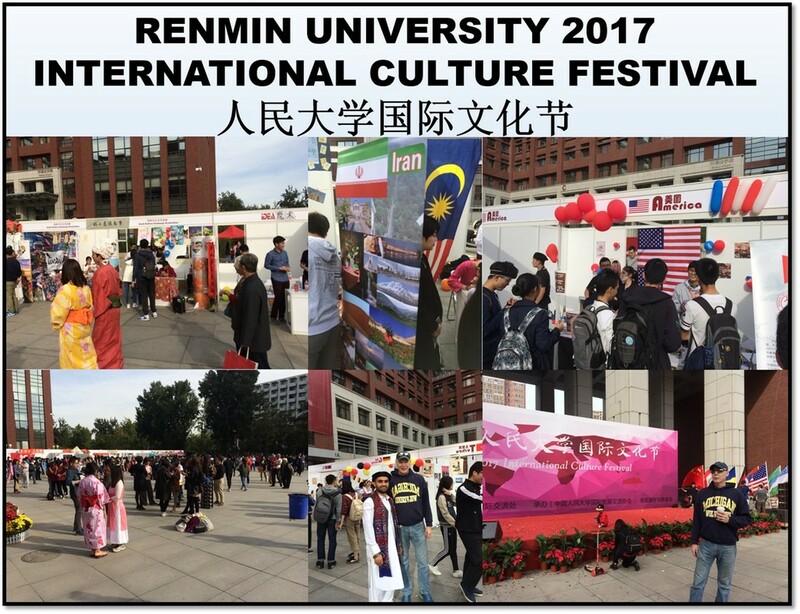 I want to learn about culture. I want to practice English reading. I want to improve English speaking. I want to fix my mistakes. One of the things I love about Chinese people is their love for celebrations. They always find a reason to celebrate. They even made a “holiday” out of November 11, Singles Day, a record shopping day. But everybody knows the biggest holiday in China is Chinese New Year, also called Spring Festival. The Chinese New Year holiday season has always been long, but now it seems to be getting even longer. Back in the United States our holiday season typically begins on Thanksgiving Day, near the end of November, and extends through New Year’s Day, January 1. During most of this time people work as usual. Most companies shut down for a day, or maybe two, for Christmas and another day for the New Year. Schools normally have a break around Christmas and the New Year, but it’s only about 2 weeks, very short compared to the long Chinese holiday. Now that Christmas is joyously celebrated in China, the holiday season here extends from December all the way through Spring Festival. In some places Chinese red lanterns and Christmas trees are even displayed together. China has the longest holiday season in the world! Of course, every joyous occasion has critics. There may be people in the world who do not like Chinese New Year, and there are some in China who object to Christmas. But today we have become a globalized world where we happily share each others' celebrations. Chinese New Year is celebrated in some international schools, even though a few may protest, “I’m not Chinese.” And those who think Christmas is a western holiday have forgotten the “reason for the season.” The one whose birth we celebrate on this holiday was born in the Mideast, not in the West. It’s a holiday for people everywhere to enjoy! I would love to see Spring Festival celebrated by more people back in my home country, the USA. Can you imagine it? 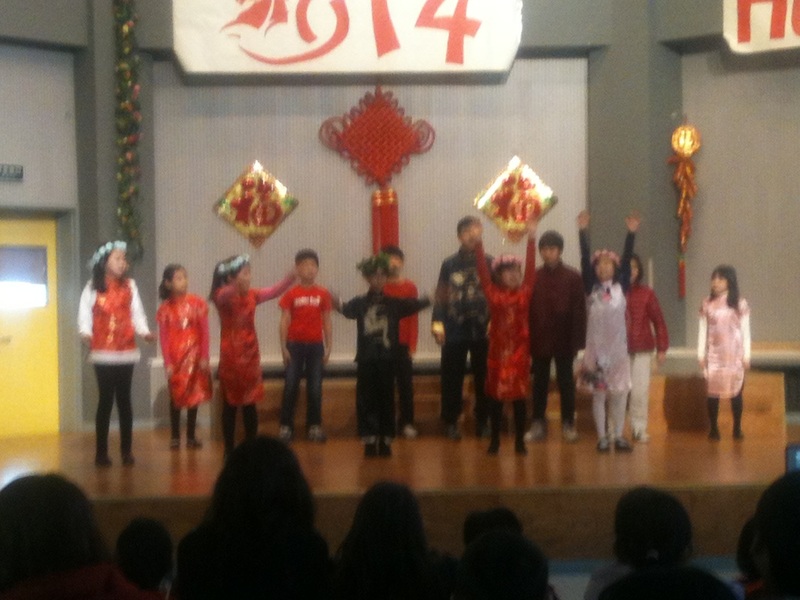 Our holiday season would run from Thanksgiving Day all the way through Chinese New Yearl! 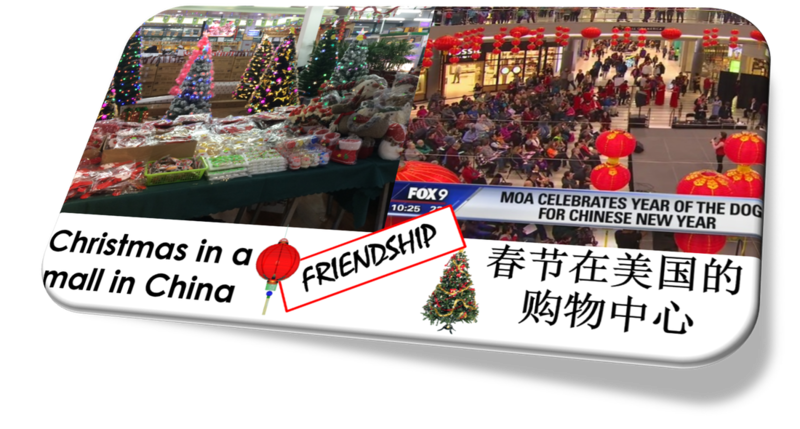 But, until that happens, China holds the record for the longest holiday celebration! 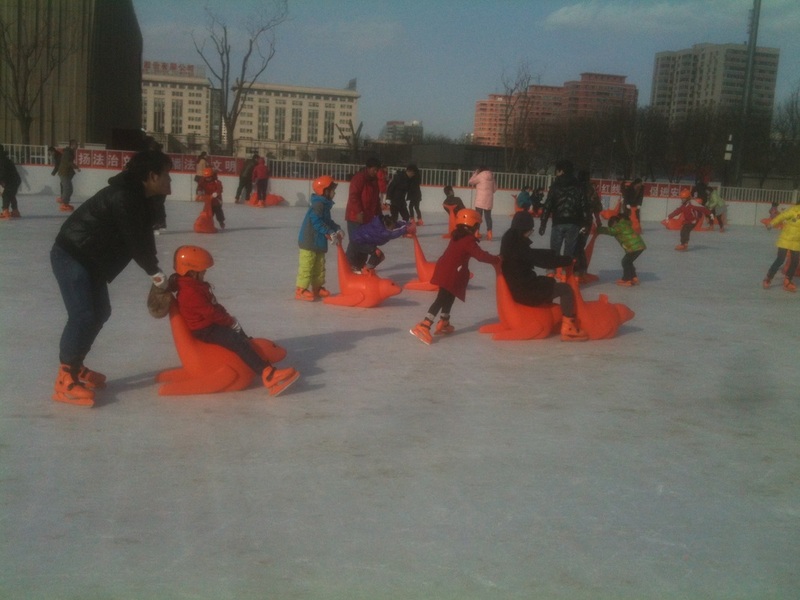 Another Christmas and New Years Day are coming, but in China, the holiday season will continue through Spring Festival. 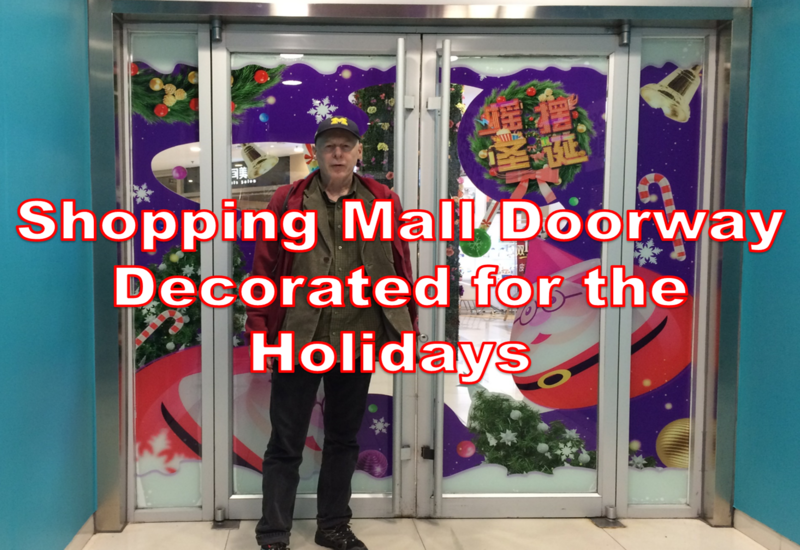 We l see Christmas decorations in many of China's stores and coffee shops, so we know its holiday time. One of my kids' favorite songs is, Let it be Christmas every day. If you would like to keep celebrating and learning about Christmas, you can go directly to our Christmas page here. 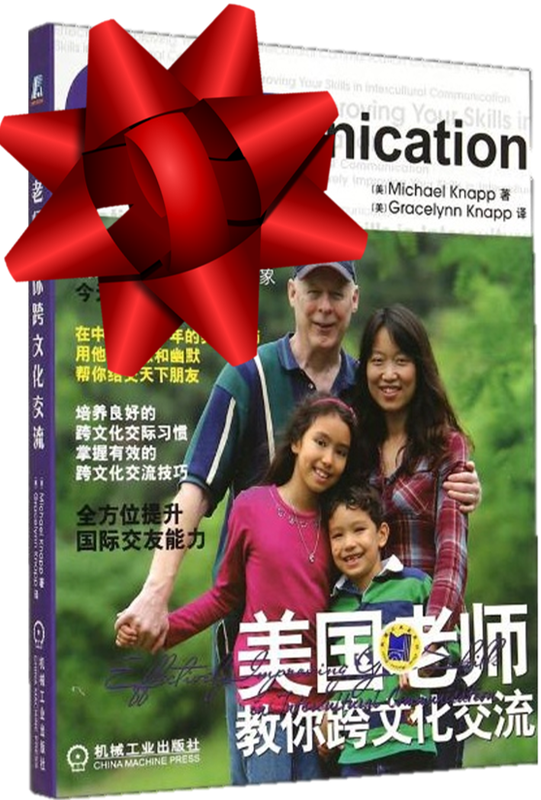 Enjoy this free (click here) Christmas video to learn more about the holiday and at the same time, practice English listening.The video is in English, but it is also available with Chinese subtitles. Lots of Christmas resources are available on our holiday page. Christmas trees, gifts, and so many other images of Christmas? What are they all about? What do they mean? Get all of your answers from a brand new free PDF article, Images of Christmas. ﻿Click here﻿ to find your answers. Would you like to learn more about other holidays? Click here to go to the Lovin' English Holidays page. 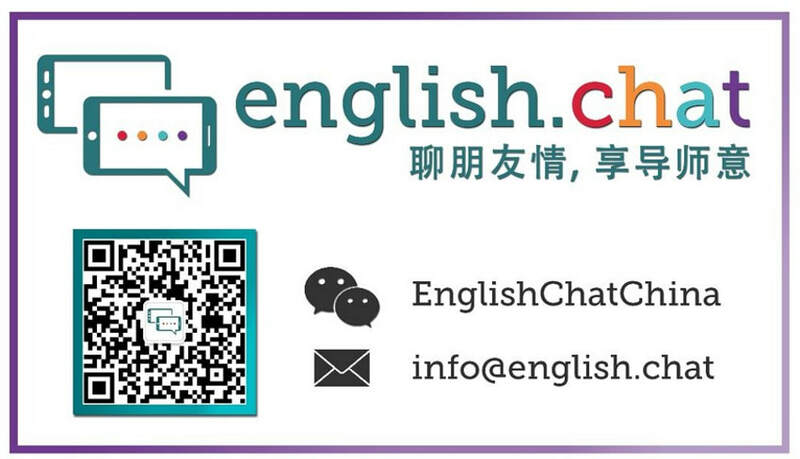 AN EXCELLENT OPPORTUNITY TO IMPROVE YOUR ENGLISH english.chat is a WeChat based group where you can enjoy English articles and join conversations. Join this group, which even includes native English speakers, by scanning the QR code above. Give yourself a free gift: Click here for a free book about Christmas! TALK ABOUT WHAT YOU DID FOR YOUR 2017 CHINESE NEW YEAR, OR WHAT YOU WILL DO THE 2018 CHINESE NEW YEAR. These are very easy topics for practicing English. Just tell a friend what you did for the holiday or what you will do this summer. It can be simple, but use English. Click here to see my simple conversation about the holiday, and then try it yourself. It's so easy! You want to practice speaking English and you have a friend who is willing to practice together with you, but you don't know what to talk about. Right? Help is here. We have ideas that will work for you! Do you ever make English mistakes? What a silly question! Of course, everybody makes mistakes. The real question is this: Do you want to correct your English mistakes? If your answer is "yes," go to our English Mistakes page. 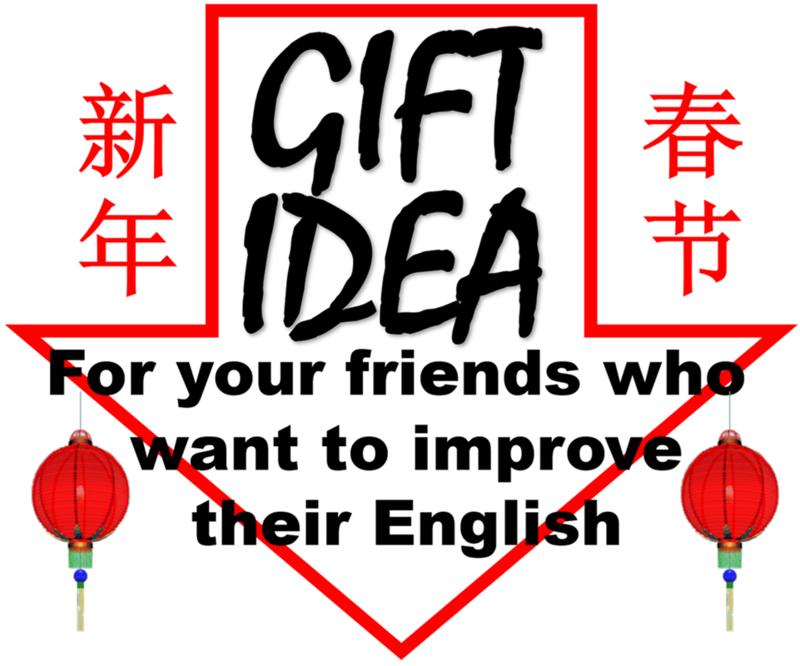 Do your friends want to improve their English writing skills? Then you can give them a copy of 美国老师教你写出好英文. 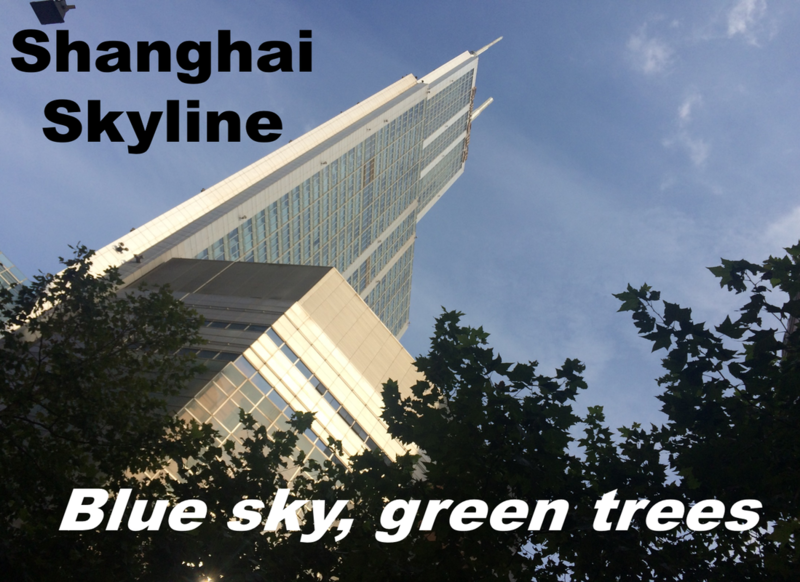 To read this one bilingually, download both the Chinese and English editions. EVERY DAY, EVEN IF YOU ARE BUSY: READ SOMETHING IN ENGLISH. LISTEN TO SOMETHING IN ENGLISH. SAY SOMETHING IN ENGLISH. Did you say something today in English? Did you write something in English today? If not, what are you waiting for? 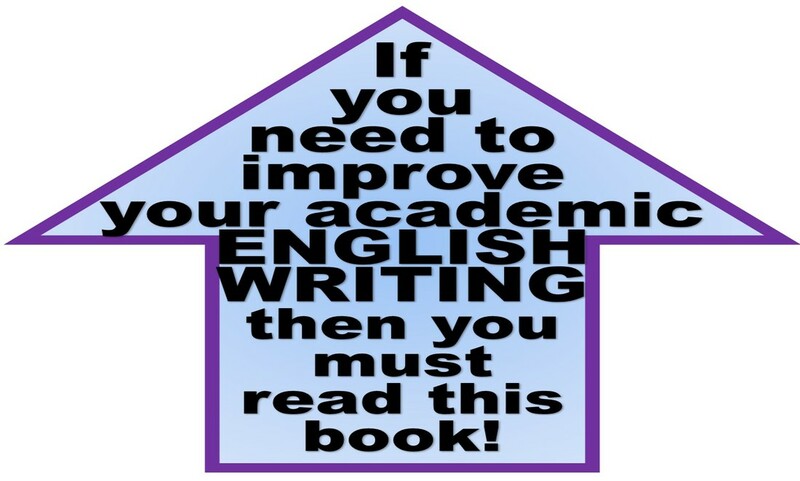 If you really want to improve, you must say and write something in English every day. 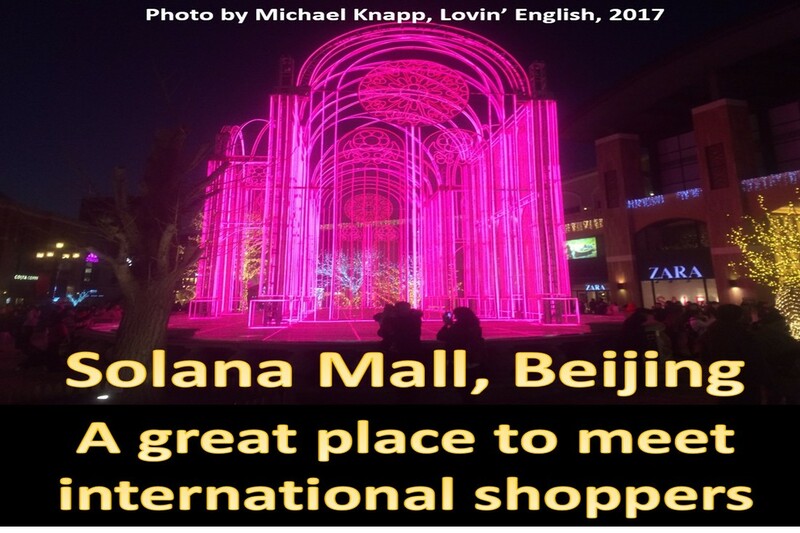 If you have a conversation in English with someone from another country, can you effectively use English to describe your favorite places in China? If not, make sure you can, then it will be easier to make international friends! 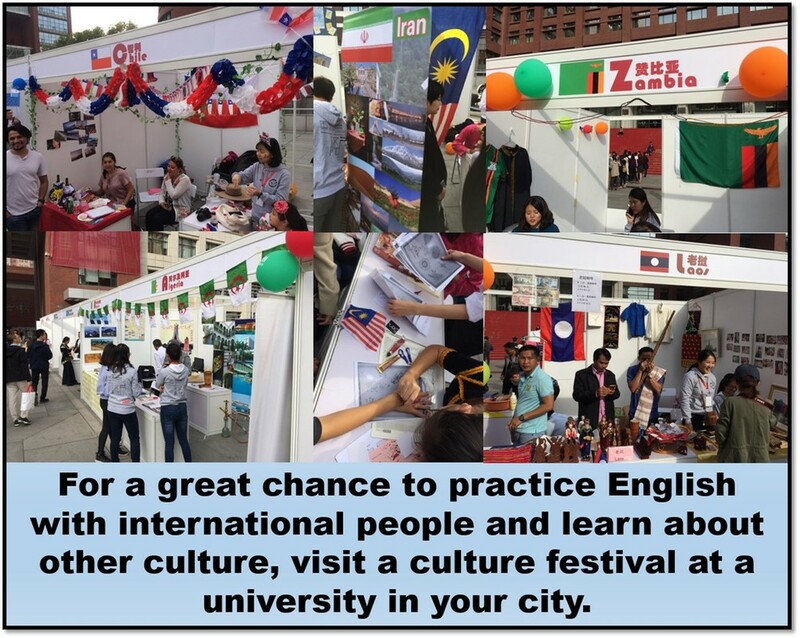 The more international friends you have, the more chances you have to practice and improve your English! 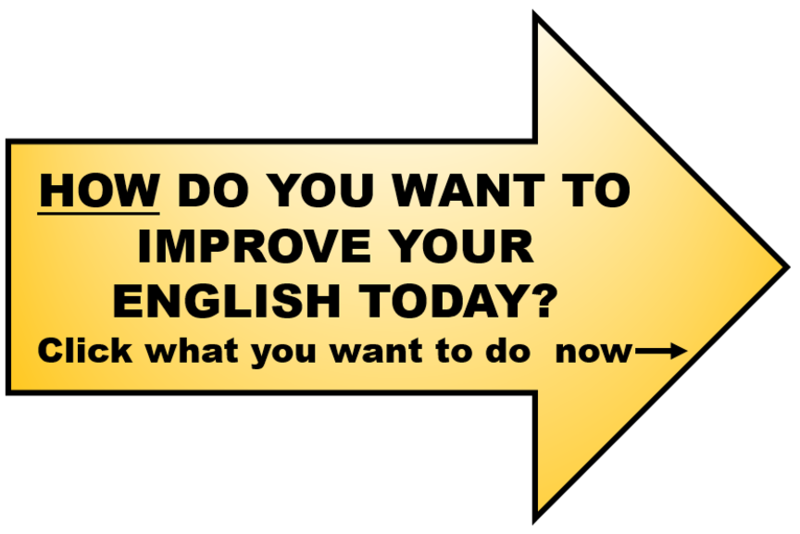 Do you really want to improve your English communication skills? Have you ever considered learning online with a real native English-speaker? A truly effective online lesson is not cheap, but if you can afford it, the time and money spent are very much worth it. 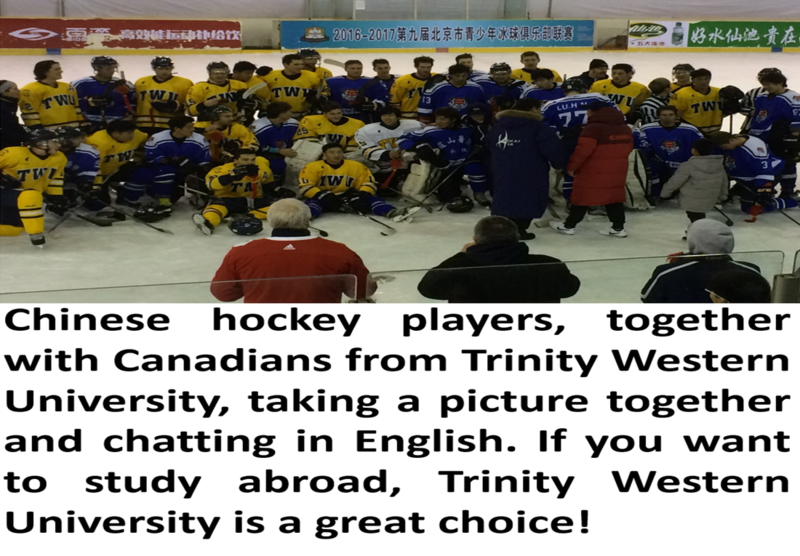 If you are thinking about making this investment, check out www.englishnotchinglish.weebly.com. 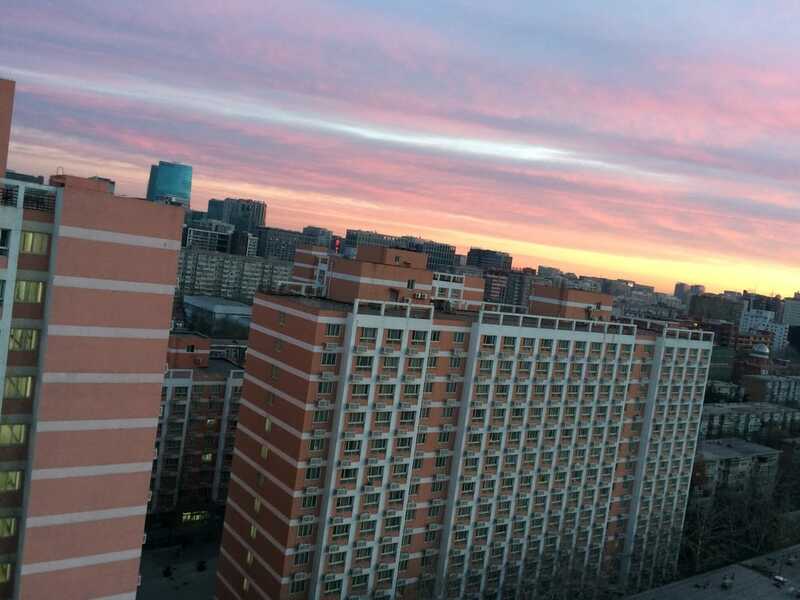 Click here to read articles written by the author, published on eBeijing, the Beijing government's official English website. 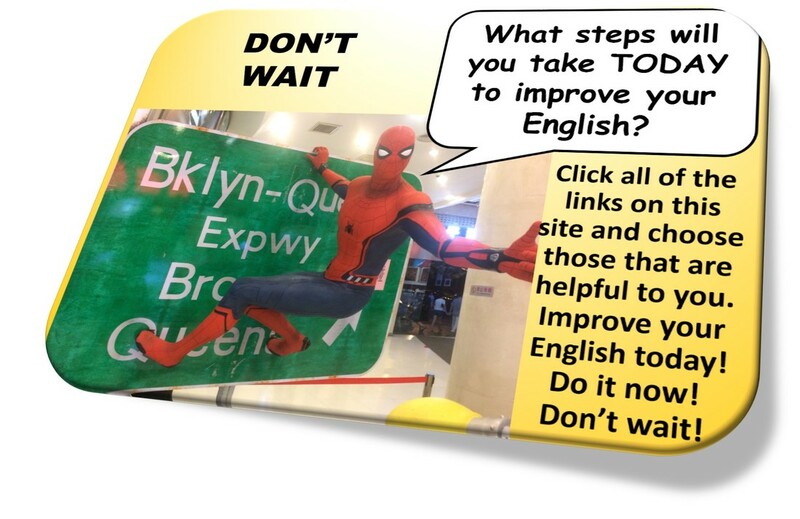 DON'T LOOK AT THIS WEB SITE unless you really want to become an excellent communicator in English with international people! 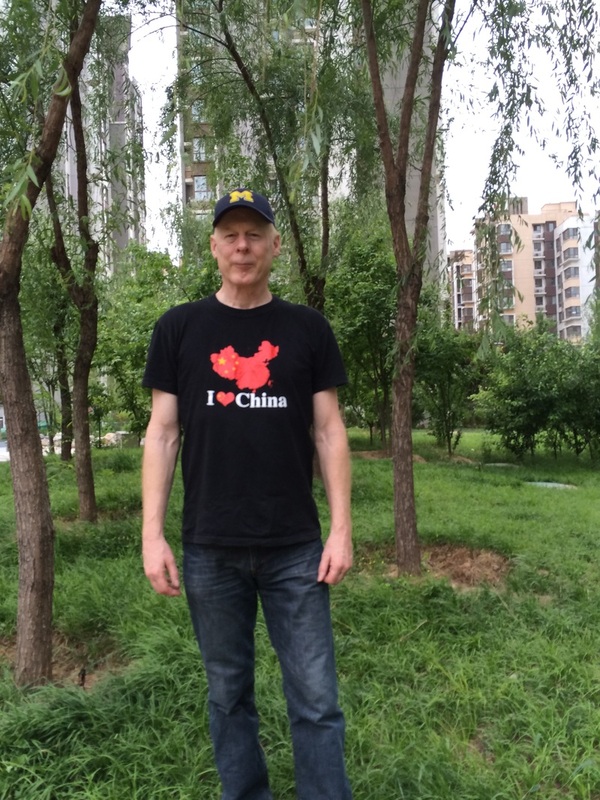 Lots of people in China are "good" at English but have difficulty communicating cross-culturally. 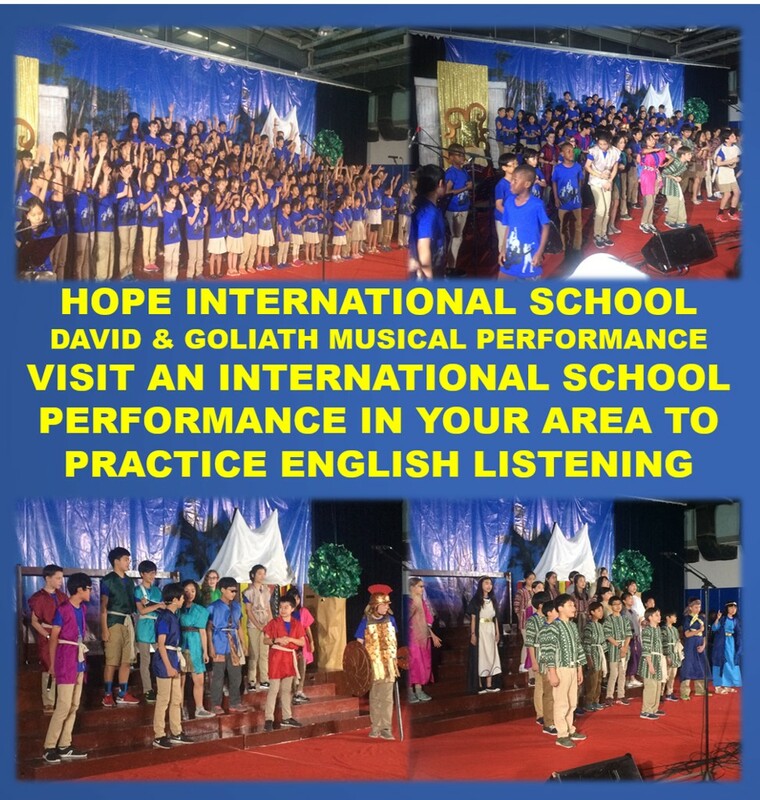 They can pass exams and memorize thousands of English words, but their English oral communication skills are not so good. Communication is not just learning words. Effective communication, especially cross-cultural communication, consists of both language and culture. 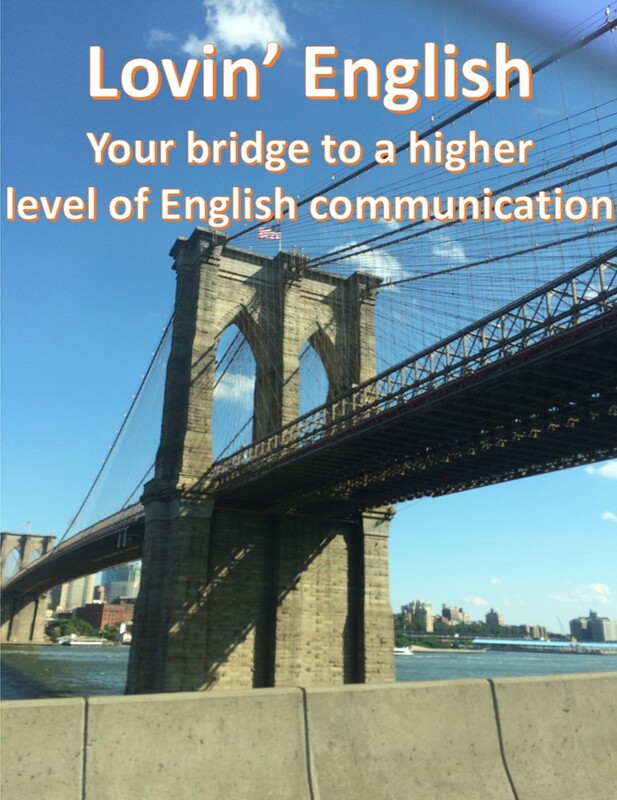 Are you satisfied with your present level of spoken English? 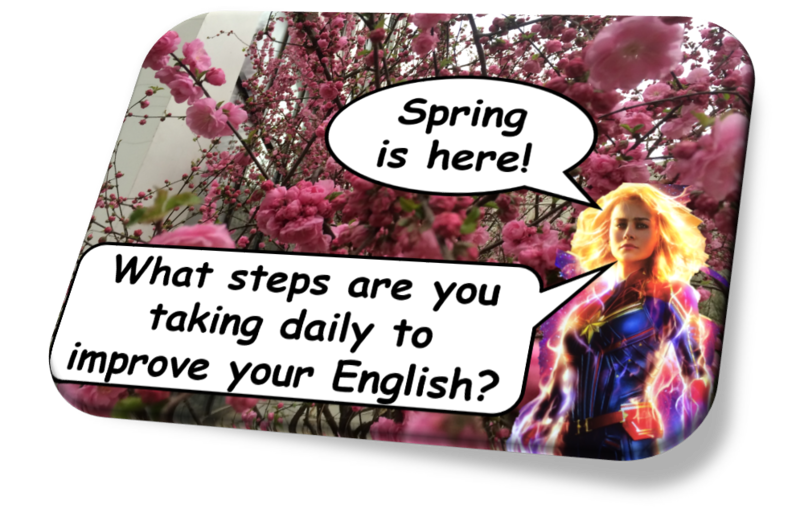 Are you willing to radically change your methods of learning English? If you are willing, this book is for you. 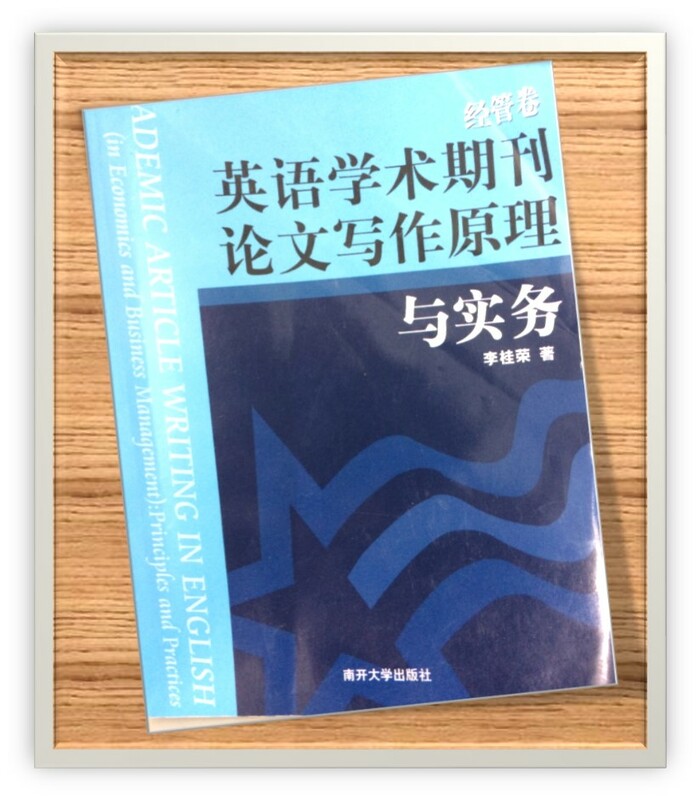 To order these books online or find them in your local bookstore, you'll need to use the Chinese title. NOW, WHAT DO YOU WANT TO DO WITH YOUR ENGLISH?